Gotham is pulling out all the stops for its upcoming fifth and final season. Not only have we been promised that it’ll fully explore the teenage Bruce Wayne’s transformation into Batman, but there’ll be more from fan favorite Jeremiah as well as a whole host of new villains pulled from the pages of DC comics. These include the Mutants, Magpie and the Ventriloquist. Probably the biggest new antagonist joining the show in the next run though is Eduardo Dorrance – played by Shane West – who’s set to be an old army buddy of Jim Gordon’s who arrives in Gotham following the No Man’s Land event with an elite squad of soldiers. It turns out that he has dark plans for the city, too. 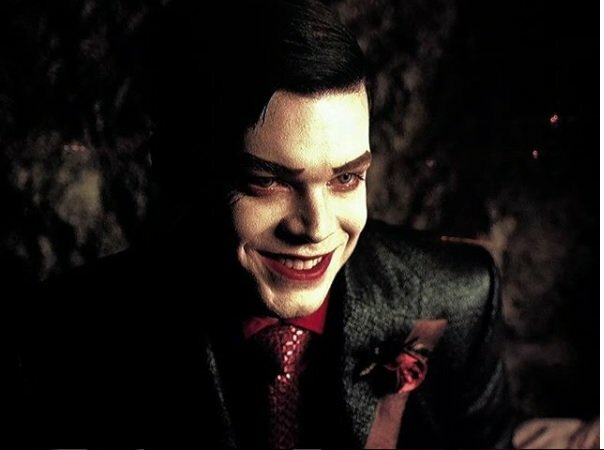 While speaking with ComicBook.com, showrunner John Stephens was on hand to tease the arrival of the character, as well as the method behind introducing DC comics villains at this late stage in Gotham‘s run. So, who is Dorrance in terms of significance in the Bat-mythos? Well, fans believe he’s a revamped version of Edmund Dorrance AKA King Snake, most well known as the father of Bane. All the signs are pointing to Bane himself appearing in season 5, too, so our best bet is that Gotham‘s playing fast and loose with the material here and having Dorrance transform into the Venom-powered brute instead. 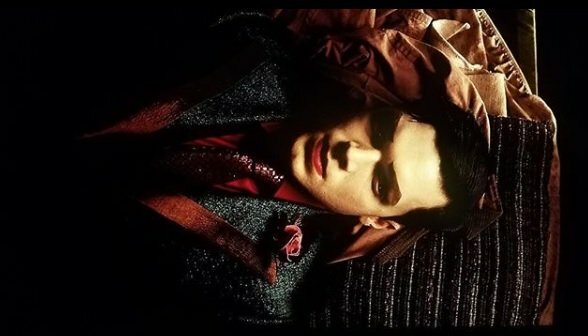 It wouldn’t be the first time that Gotham changed the history of a character so as to fit them better into the show’s narrative, either, and we’re open to seeing what the series does with Dorrance’s incarnation of Bane when the 10-part season 5 arrives on FOX sometime in the new year.